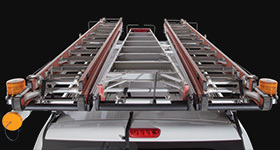 The Pioneer Tradie is perfect for transporting ladders, pipes and timber on your vehicle. 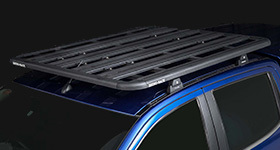 Sporting a stylish aerodynamic design with built in side rails, it is a functional and fashionable addition to your vehicle. The Pioneer Tradie is built with tough-as-nails reinforced nylon and aluminium and has been tested in the harshest outdoor conditions. It's also non-corrosive so it won't rust or fade. 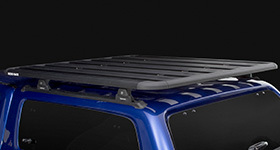 It also features fully-welded side rails to make loading and unloading your gear easier. 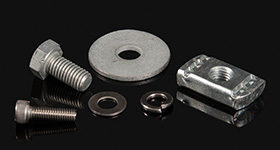 You can rest assured knowing that your equipment is safe on the road. 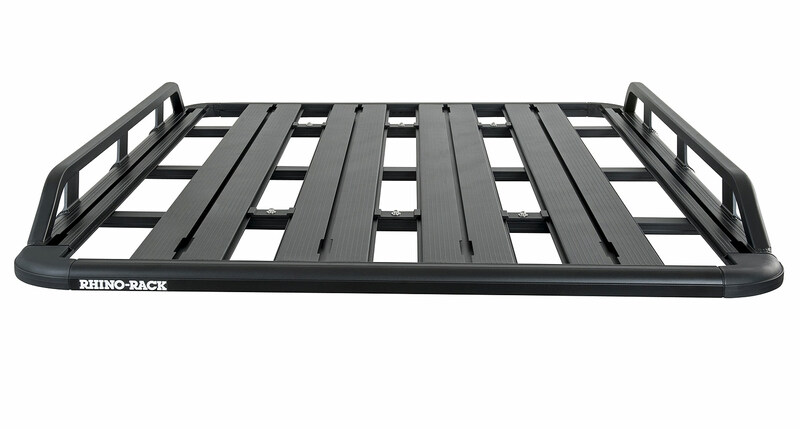 Tradespeople will also love the tray's compatibility with a large variety of Rhino-Rack accessories. 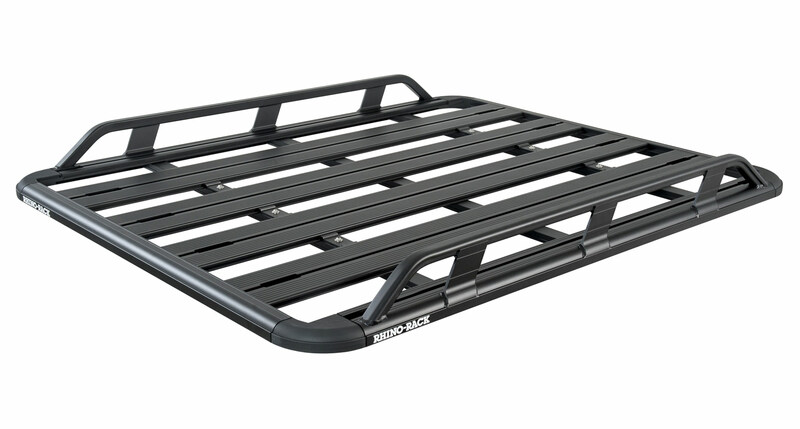 A Rhino-Rack Rear Roller would make loading ladders and planks on to the tray a breeze. 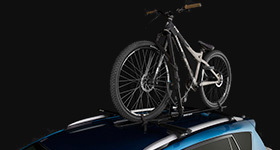 Our Shovel and High Lifting Jack Holder bracket, Rhino-Rack ladder and Pioneer Combination Bracket are also some of the many available accessories that will fit the Tradie Tray. Even if you're not a tradie - the Pioneer Tradie still has great potential. 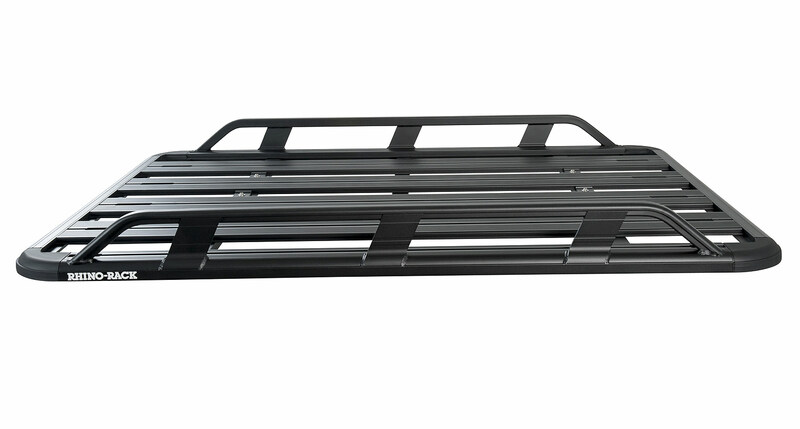 Imagine being able to easily carry your fishing rods along with the rest of your weekend gear on the one tray. Or picking up supplies for your DIY home renovation and not worrying about how you'll get it back home. Get your load from A to B hassle free with the Pioneer Tradie. 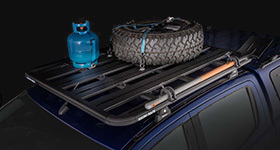 Note: The Pioneer Tradie is designed to suit specific vehicles and does not suit all legs. Legs are not included and need to be purchased separately. Pioneer Wind Fairing - 1130mm / 44"